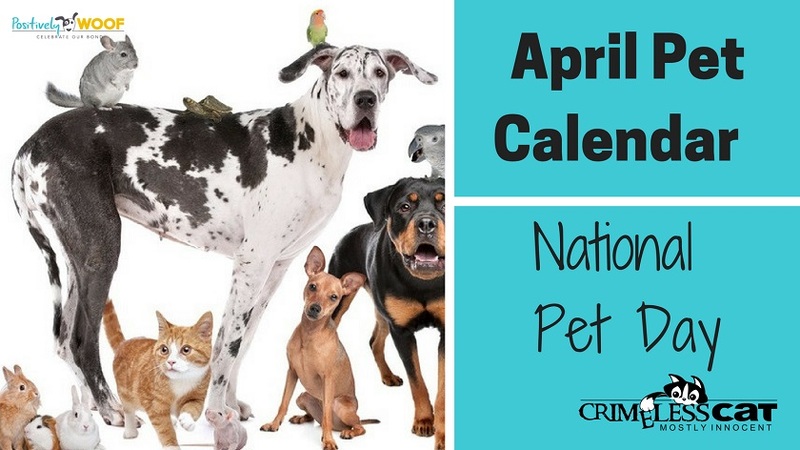 April 11 has been designated National Pet Day, but as anyone who shares their life with pets, you know that EVERY day is pet day! 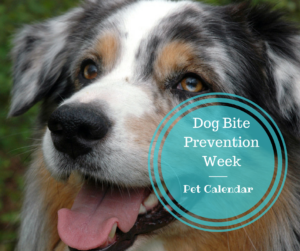 Pet & Family Lifestyle Expert, Animal Welfare Advocate Colleen Paige started National Pet Day to celebrate the joy pets bring to our lives and to create public awareness about the plight of many different kinds of animals awaiting a forever home in shelters and rescues all around the globe. We think this is the BEST way to celebrate National Pet Day — visit a shelter and adopt a pet! Volunteer at your local shelter. Clean cages. Walk dogs. Pet the dogs and cats. Clean litter boxes! Ask your local shelter if it has a wish list. If it does, donate items that are on the list. Host your own Pet Day party. Invite friends and family and their pets and have fun! Dress your pets up and share photos of them on your social media pages to celebrate National Pet Day! 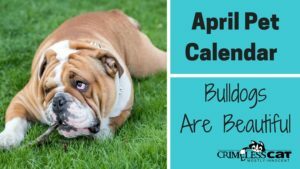 National Pet Day is a day to celebrate your own pets, but it’s also a way to raise awareness of pets living in shelters who are waiting for their forever homes. 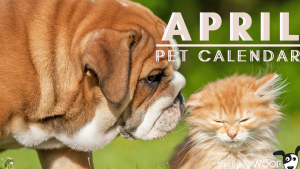 Check out our April pet holidays. 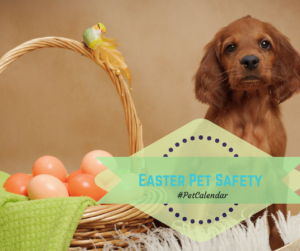 Read the annual list of pet holidays.